Criticising the Congress leadership in Karnataka, Hegde said, "Karnataka has become a safe haven for criminals." Hegde had kicked up a controversy in October last month after he asked not to be invited to the celebrations around Tipu Sultan Jayanti. 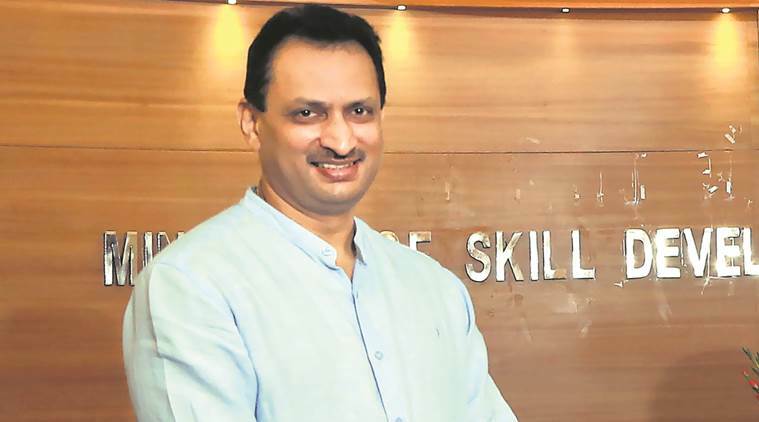 In a letter to Karnataka Chief Minister’s Secretariat and Uttara Kannada Deputy Commissioner, the Minister of State for Skill Development and Entrepreneurship asked them not to include his name on the list of invitees for the programmes for Tipu Jayanti to be held on November 10. Karnataka is set to go to polls in April 2018. The current state Assembly’s tenure ends in May 2018. In October, Hegde had kicked up a controversy when he had written to the CM’s Secretariat and Uttara Kannada DC asking them not to include him in events related to Tipu Jayanti celebrations in Karnataka. The CM had criticised the letter, saying that it shouldnt have been written in the first place as Hegde himself is a part of the government, adding that invites will be sent to all leaders at the Union as well as the State level and that it was up to them whether to accept or reject it.